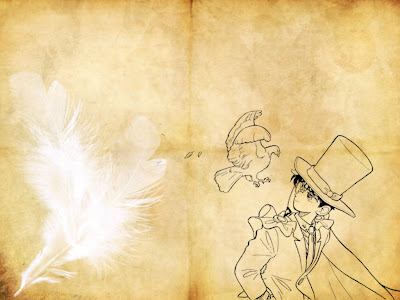 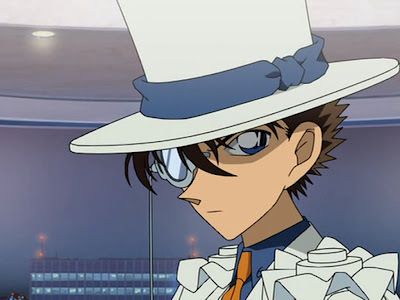 Case Closed, also known as Detective Conan, is a detective manga and anime series by Gosho Aoyama which has been published in Weekly Shōnen Sunday magazine since 1994. 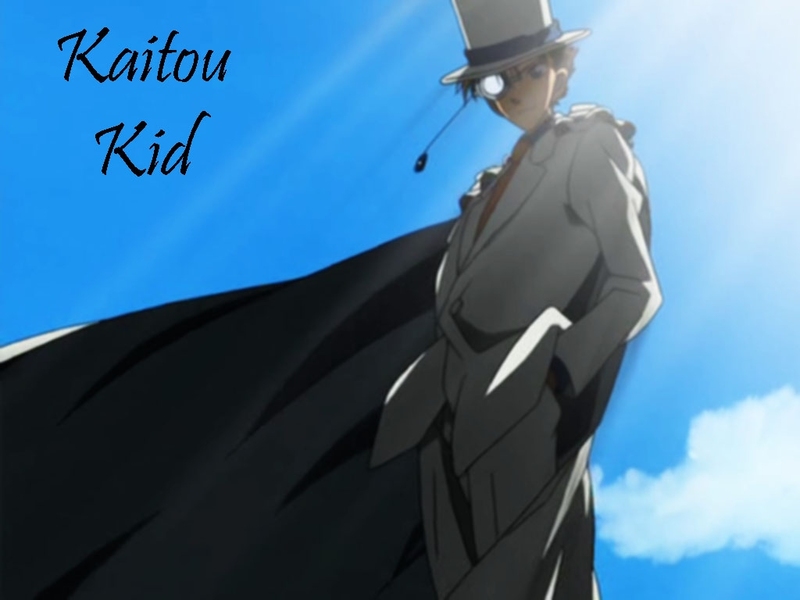 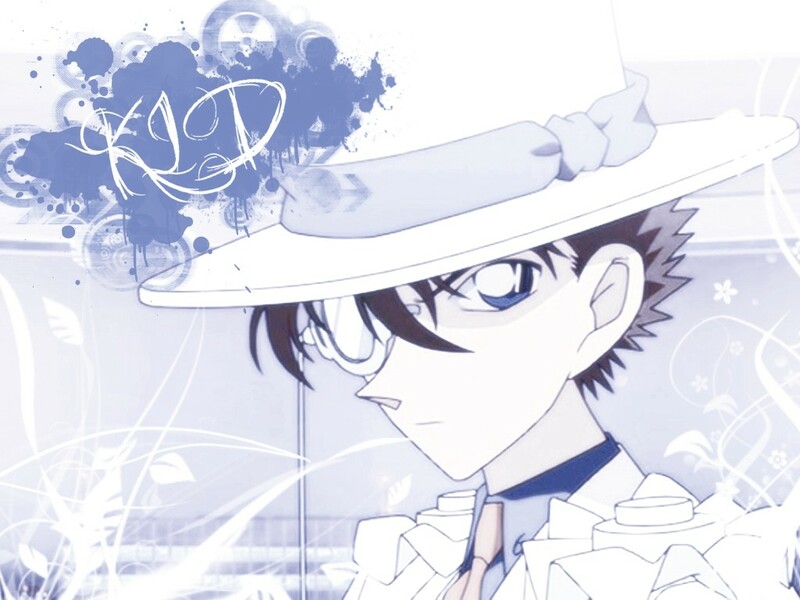 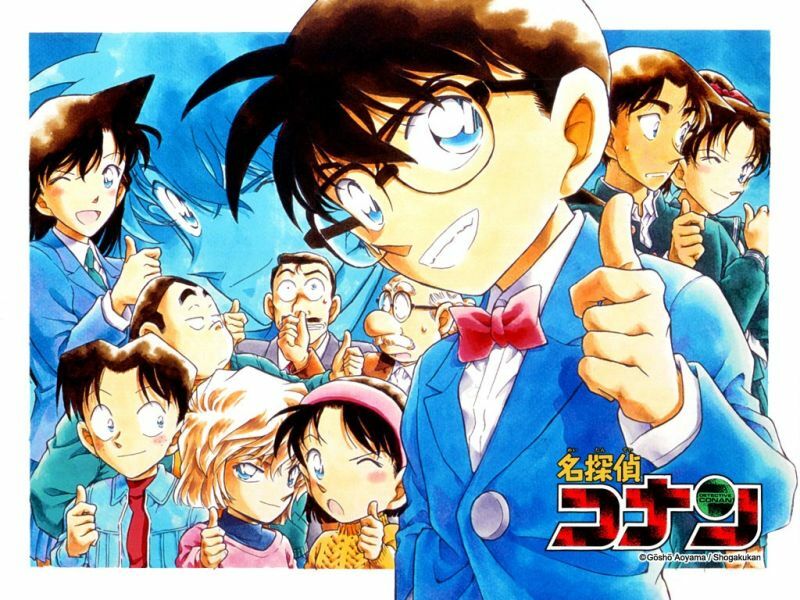 The Detective Conan series depicts the cases of a young private detective who was inadvertently turned into a prepubescent boy by a certain criminal organization. 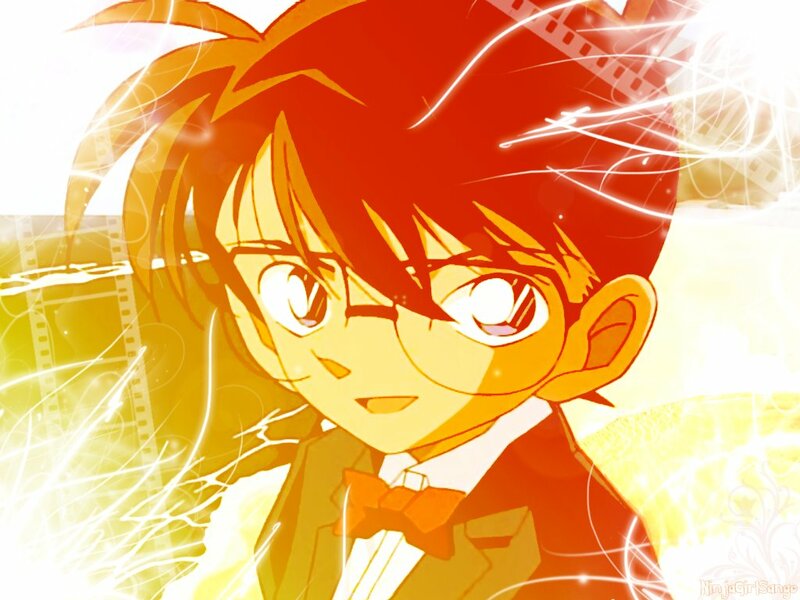 Although his body has been shrunk, he continues to solve many cases and is struggling to solve the mysteries of the criminal organization responsible in order to return to his normal body. 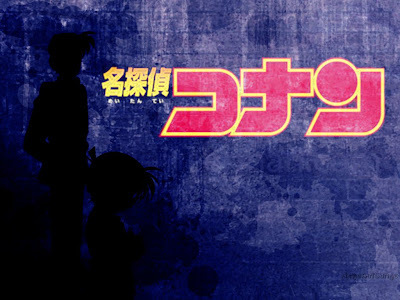 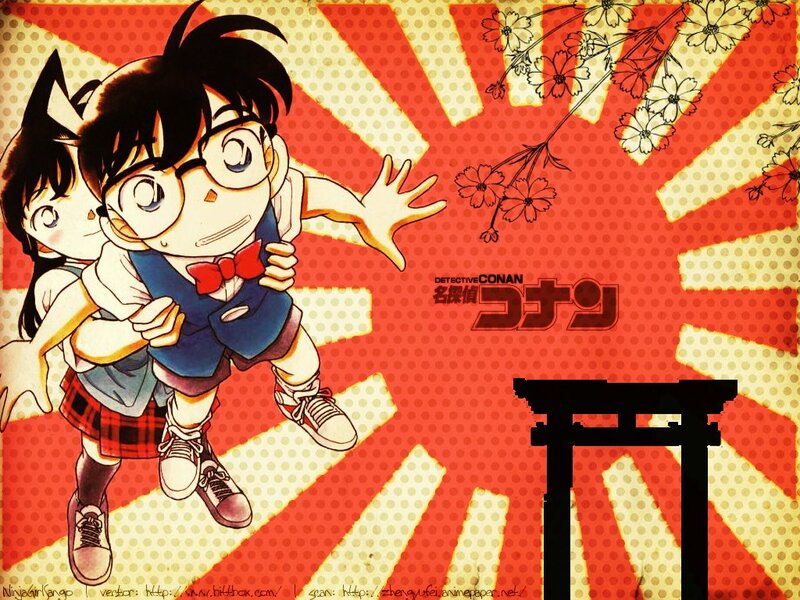 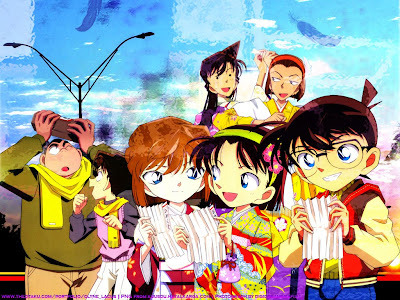 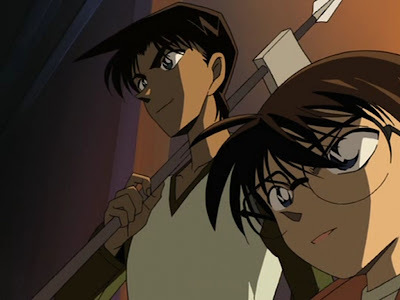 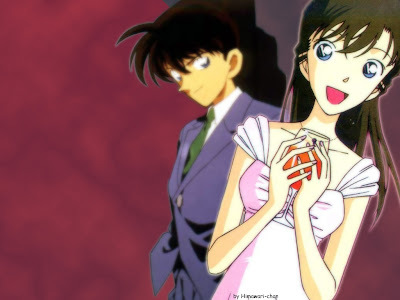 Characters: Shin'ichi Kudo, Conan Edogawa, Ran Mori, Kogoro Mori, Hiroshi Agasa, Shiho Miyano, Ayumi Yoshida, Mitsuhiko Tsuburaya, Genta Kojima. 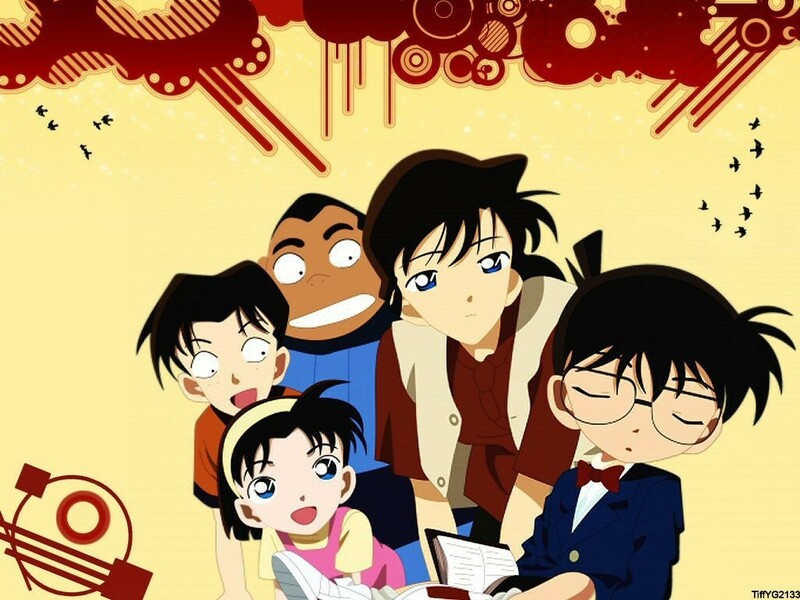 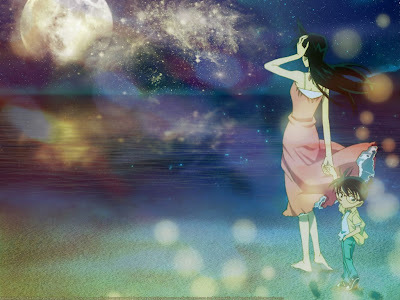 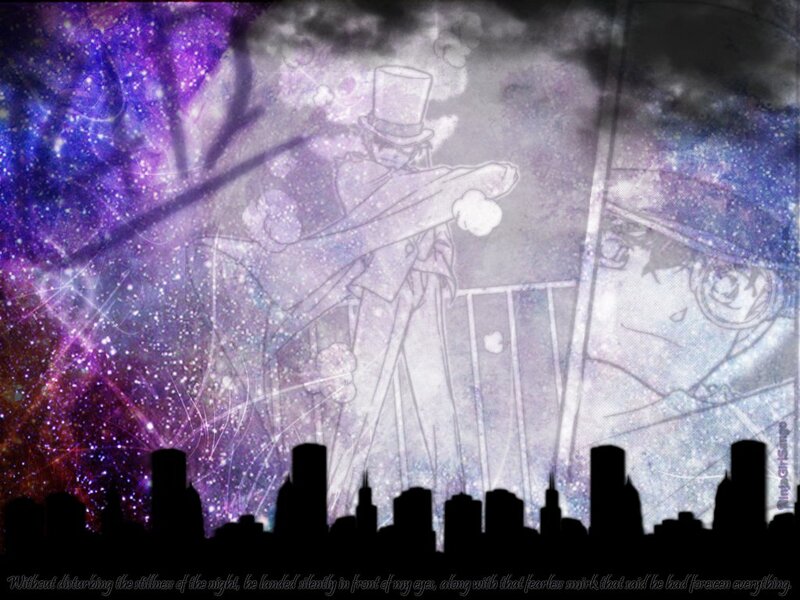 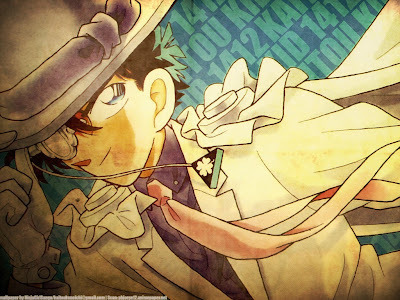 In this category you can find high quality Detective Conan wallpapers and posters.